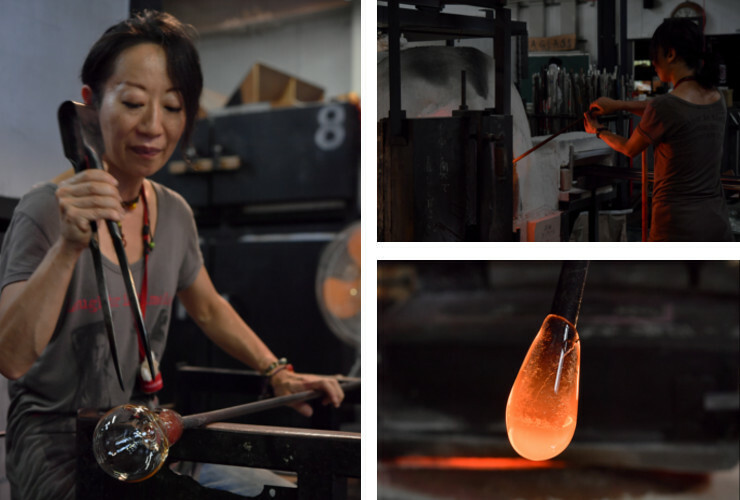 Artist-in-residence programs are often established to give developing artists the opportunity to stay and do creative work in a new location for a fixed period of time. They provide artists with the time and space needed to engage in creative activities, such as reflection, research, presentation and production. Many programs have been around for more than a century. Since the 1990s, such residency programs have been proliferated all over the world, including Japan. The Kanazu Forest of Creation (金津創作の森), an open-air museum and residence for artists, was founded in 1999 in a 200 hectare large forest, draped on the hills of Awara (あわら) City, in northern Fukui. 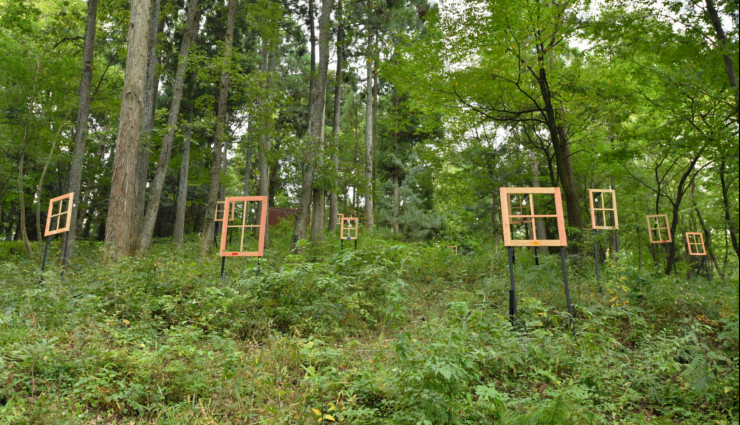 Throughout the forest, 13 artworks created by domestic and international artists, are permanently displayed outdoors. Exhibitions, presentations, lectures, events and workshops on art are held in its main facility called the Art Core. 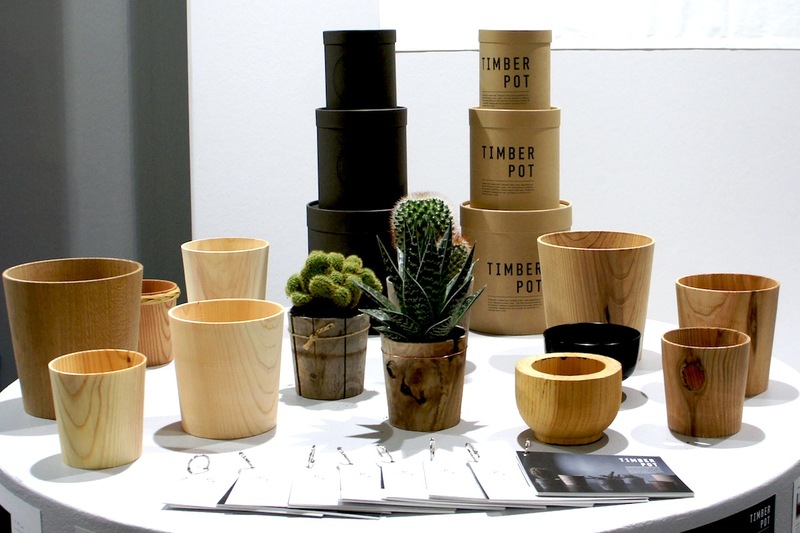 For example, a local crafts market is held every autumn, in which more than 80 artists/artisans participate in. 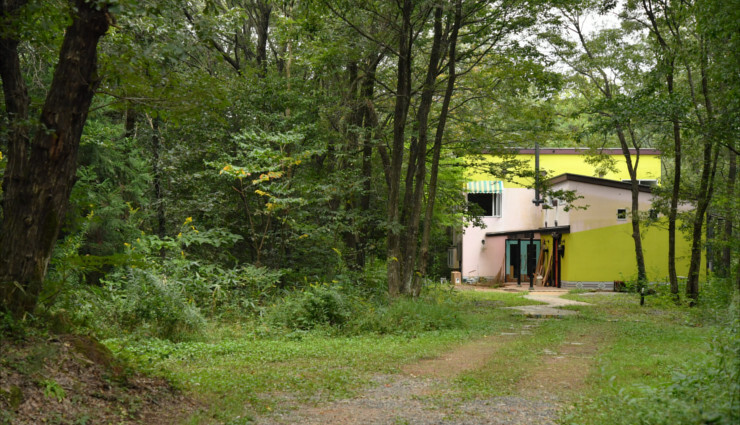 The Kanazu Forest of Creation also provides residences for artists, where two ceramic artists, a glass artist, a bamboo craftsman, a musician and a dyed painter live and work in their own home/studio. 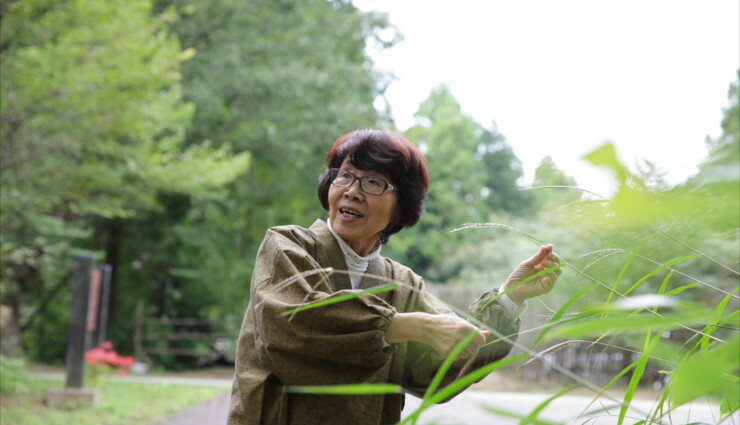 The renowned dyer Sumiko Kato (加藤すみ子), has lived there with her husband since 1999. 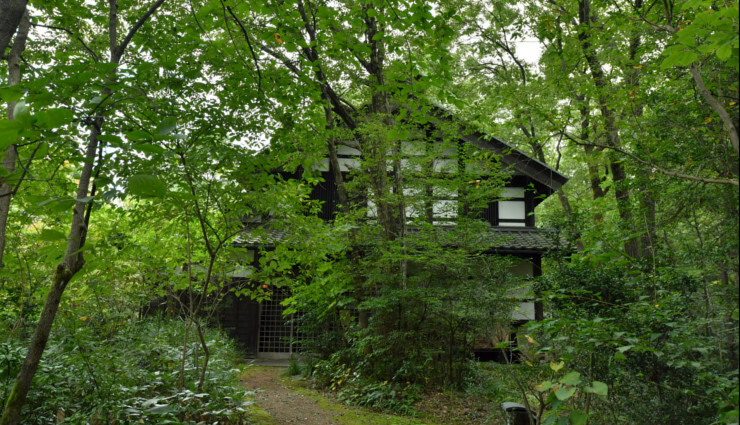 Her home/studio named Hamuro (葉室), i.e., “leaf house” in English, is an 130-year-old Japanese-style house, surrounded by trees and bamboo. Batik is a wax-resistant dyeing technique used on textiles. 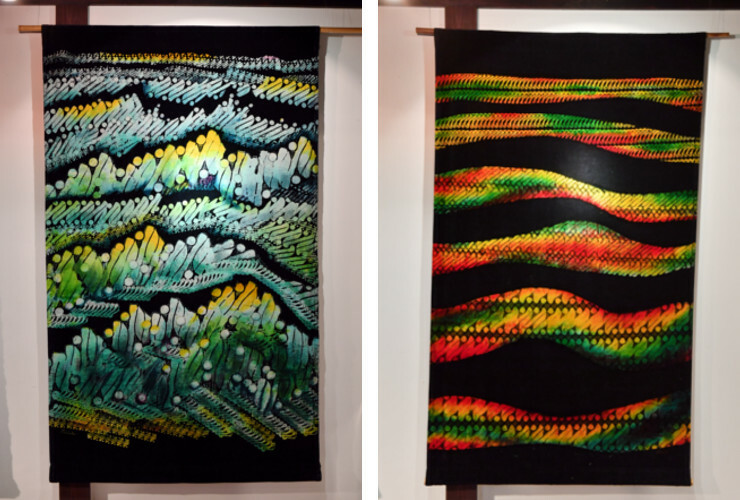 In order to create complex multicolored designs, an artist uses wax to prevent dye from penetrating the textile. This leaves blank areas in the dyed textile. 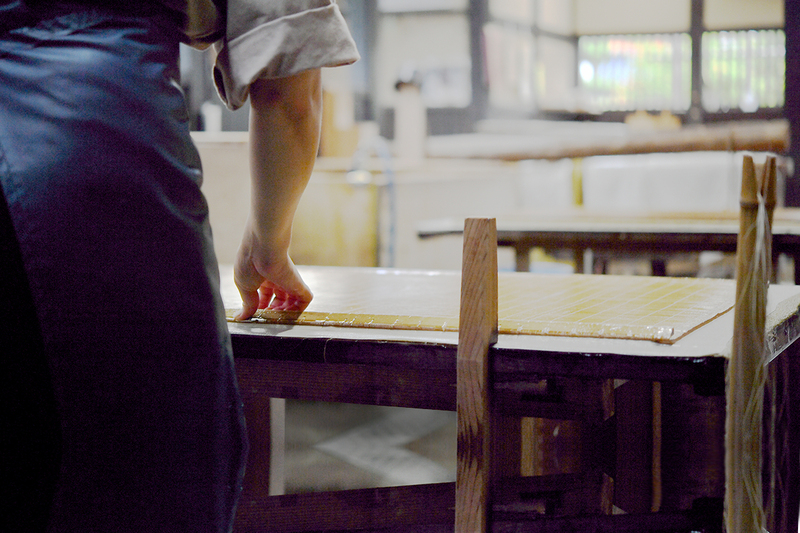 The wax is then removed with boiling water, and the dying process is repeated over and over again. Indonesia is famous for batik. 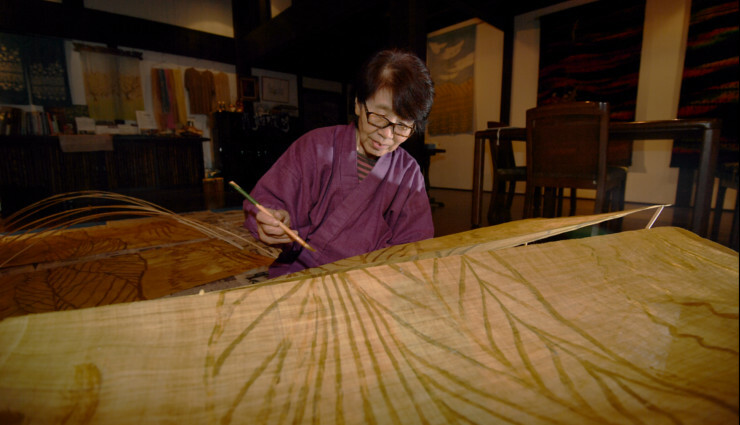 Sumiko, an ex-oil painter, who was an art teacher in junior high school, began to work on batik in her mid-30s. When she was 55, she moved to Indonesia and developed her skill for three years. 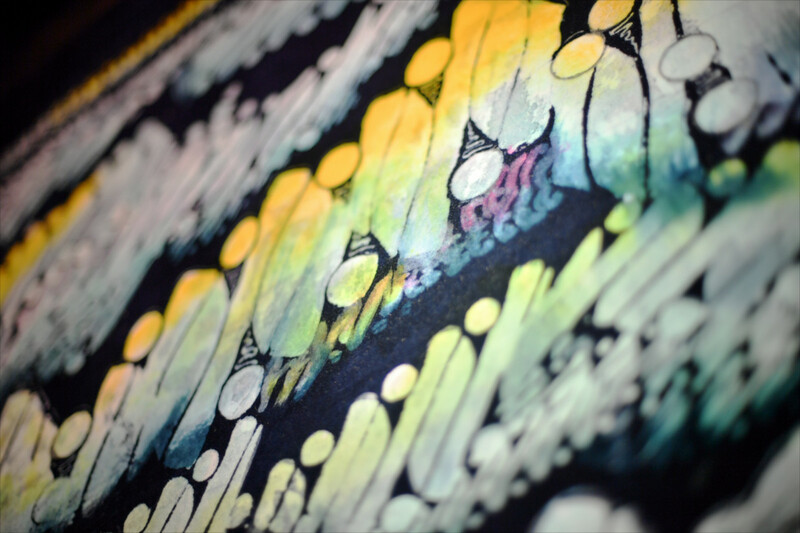 After coming back to Japan, she settled in the Kanazu Forest of Creation so that she could further develop her creative work with batik. Sumiko picks flowers in the forest and uses them as dye. Miscanthus tinctoriuses (a type of dye) turns a vivid yellow; fruits, leaves and burrs of chestnuts become dark brown; and green leaves of cherry blossoms turn into beautiful pink. She found that colors subtly change when adding iron-rich spring water found in the forest. She said, “Flowers in the forest give me various kinds of colors, depending on the season and techniques used. Creating batik is like having a conversation with nature.” She takes a walk in the forest with her husband every morning, feeling the gradual changes of the seasons. 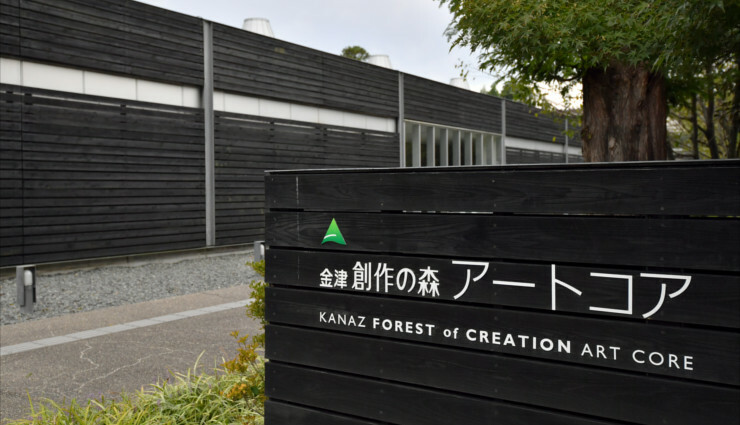 The Kanazu Forest of Creation is a creative community, connecting people, nature and art. And, it is open to everyone. Welcome!